We are two days into the New Year of 2014. I Started The Style Senders four years ago to share my thoughts and passions for the fashion industry and life, with you. I am so excited to have entered my 4th year of this site and I truly hope each and every single one of you stay with me along my journey. Your readership has made every moment count & truly remarkable, and I thank you for every second of it, from the bottom of my heart! I WISH ALL OF YOU A BRIGHT, HAPPY, PROSPEROUS, HEALTHY, SUCCESSFUL, AND LOVING NEW YEAR TO LAST YOUR WHOLE LIFE THROUGH! Stay Tuned to All the Fashion Fun 2014 has in store for all of you! LOTS OF INTERVIEWS, GIVEAWAYS, HOW TOs, and much more!!! 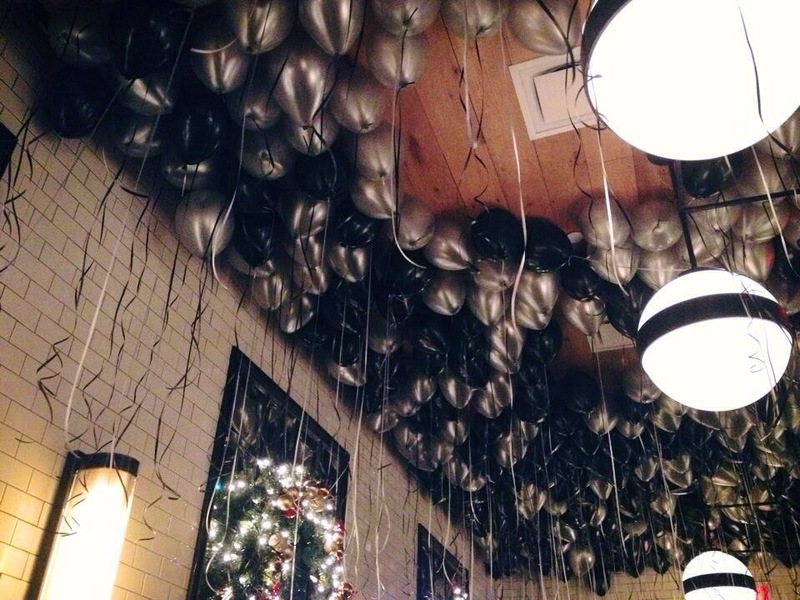 NYE 2014: Carry In Your Clutch!